Get Your GlobalStar Satellite Phone today! 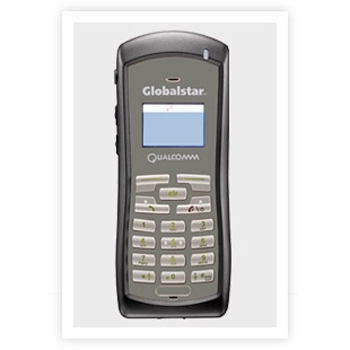 GlobalStar has announced that their Special Evolution II Satellite Phone plan with UNLIMITED minutes for 1 year at $39.95 will be expiring February 28th, 2013 – This is your last shot to take advantage of this great deal GlobalStar is offering before pricing increases. 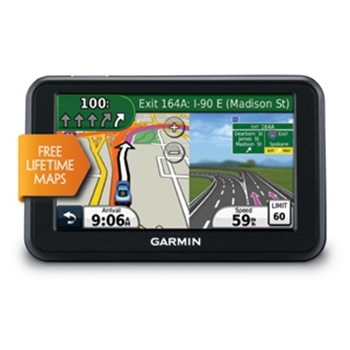 New Pricing will be announced March 1, 2013 so hurry and get yours today before its too late. Progressive Atlantic City Boat show starts today! The Atlantic City Boat shows starts NOW!!! Running today February 6th – Sunday February 10th. Be sure to stop by Booth # 511 and visit Scott, Phil and Brian for great prices on all your marine needs. But dont worry if you are not in the AC area, just check our “Boat Show Specials” section on our website for great discounts on all the hottest items.